Cathy Ruela hit a $1.3 million dollar slots spin recently, a record online gaming payout in New Jersey. Playing the Millionaire Genie game on the Harrahscasino.com site, the Morris County wife and mother said the payout was so large, it was too big for her display. Without a decimal point on the screen, all she knew was that she had a big win on her hands. She asked her husband, “What does 1, 3, 3, 4, 6, 4, 1 mean?” He exclaimed, “You won more than a million dollars!” The gaming payday was the 3rd largest in the Garden State this year, including both on and offline gambling venues. 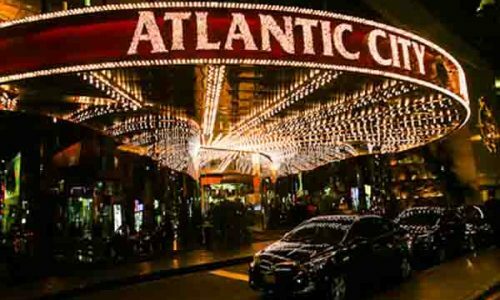 There are legally licensed offshore Internet casinos that provide Atlantic City online slots options, as well as licensed, offshore Atlantic City online poker rooms which cater to New Jersey and US players. 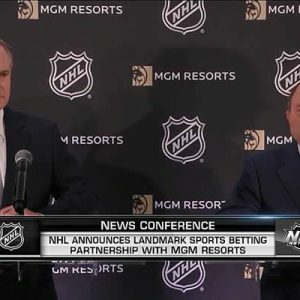 But the $1.3 million slots spin was the largest since New Jersey began regulating and licensing state-based companies to legally offer virtual gambling options on November 26 of 2013. Mrs. Ruela said that she would play “$20 here, $20 there” at the Harrahscasino.com site. And Harrahs Casino executives will be happy to know that their advertising dollars are working, since the 31 year old Morris County woman began playing in February after receiving a promotional coupon in the mail for 20 free spins. With the ability to play from your home discreetly and comfortably, Internet casino gaming and online poker have been attractive to thousands of New Jersey residents. 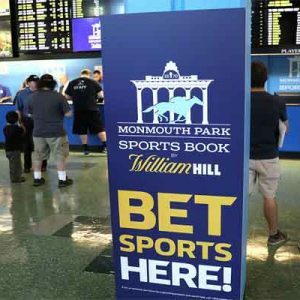 After roughly one year in operation, the virtual gambling industry in the Garden State is producing to the tune of $100 million a year in profits. That is a far cry from the $1 billion in annual revenue predicted by Governor Chris Christie when the state legalized and licensed NJ-based companies to offer Internet casino games and poker for real money wagers through existing Atlantic City casino hotels already located in NJ. .
Ruela said that she had been playing slots for a while when “all of a sudden I hit the jackpot!” The late night payday was announced when a virtual genie on her computer screen broke the chains on a treasure chest display. A box popped up, showing the amount of her record breaking win. Plans have already been made at the Ruel household for a Christmas vacation, college fund for Mrs. Ruel’s son and a payoff of the family’s mortgage. 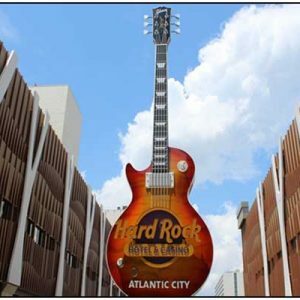 While she was relatively new to online gambling, and only plays sporadically, Ruela said that she hits the land-based Atlantic City casinos 2 to 3 times a year. 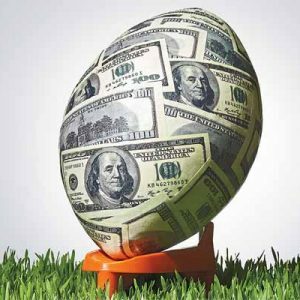 The Internet gambling industry in New Jersey was voted in to prop up a failing physical casino market. 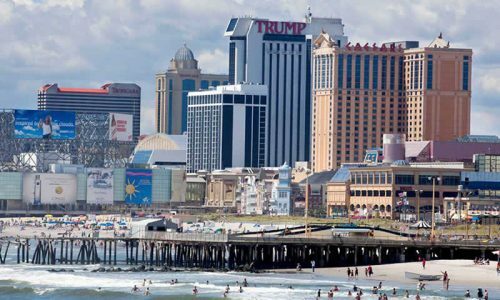 Atlantic City’s struggling casinos have had a rough couple of years recently, due to nearby states like Pennsylvania offering land-based forms of gambling. 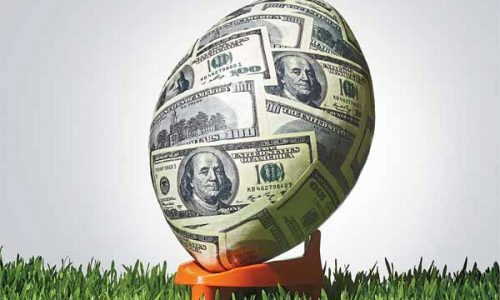 East Coast to Become US Online Gambling Epicenter? 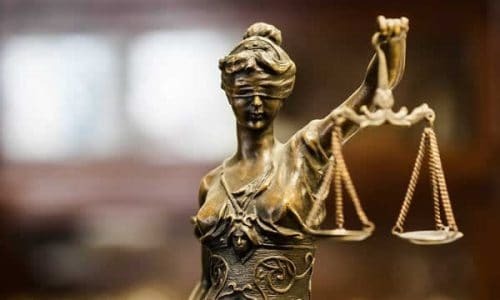 Pennsylvania, New York and Illinois are just 3 East Coast states which are considering adopting legal online gambling in some form. While they would definitely have an impact on the Garden State cyber gambling market, New Jersey has positioned itself as the leader in the young United States Internet gaming industry. Ultimate Gaming closed their casino and poker operation in New Jersey in September, and just folded their virtual poker room in Nevada. 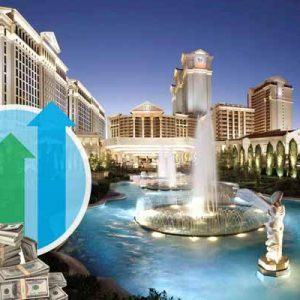 Citing a lack of profitability for poker, Ultimate Gaming disclosed that the virtual casino arm of their New Jersey operation was profitable, making about $500,000 per month. California is the state most predicted by industry experts to legalize online gambling next, most probably in the form of virtual poker.